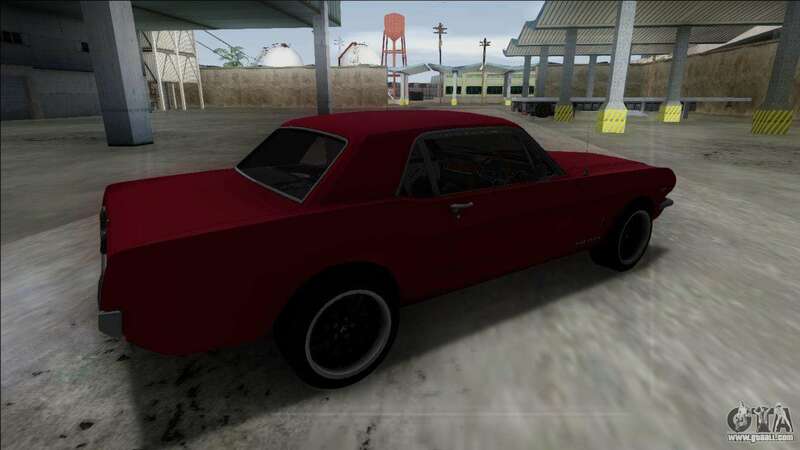 1965 Ford Mustang for GTA San Andreas. 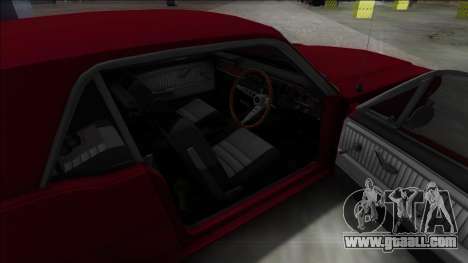 The power of the engine just pulled out from under the hood of this car. You can already hear his pleasant low roar? 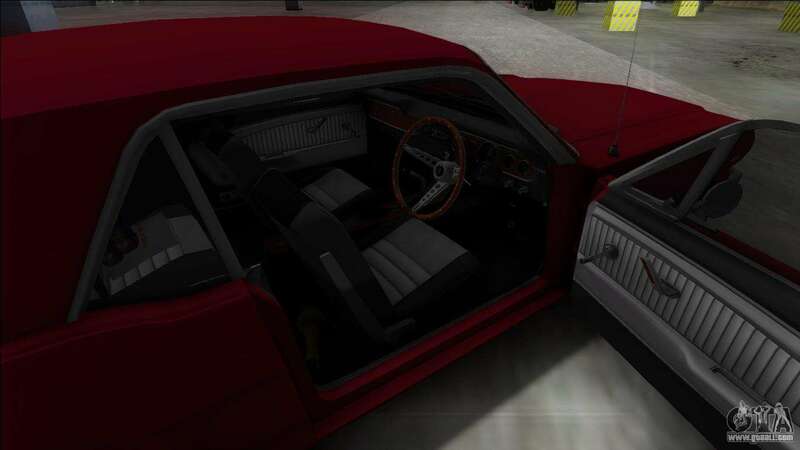 Rather, behind the wheel! 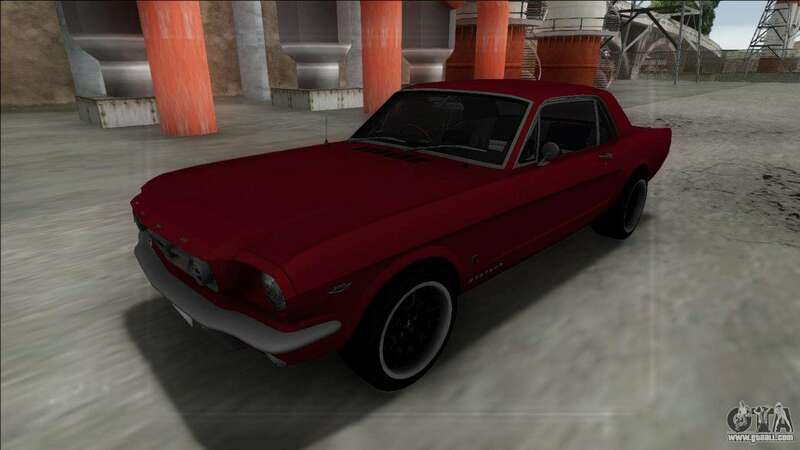 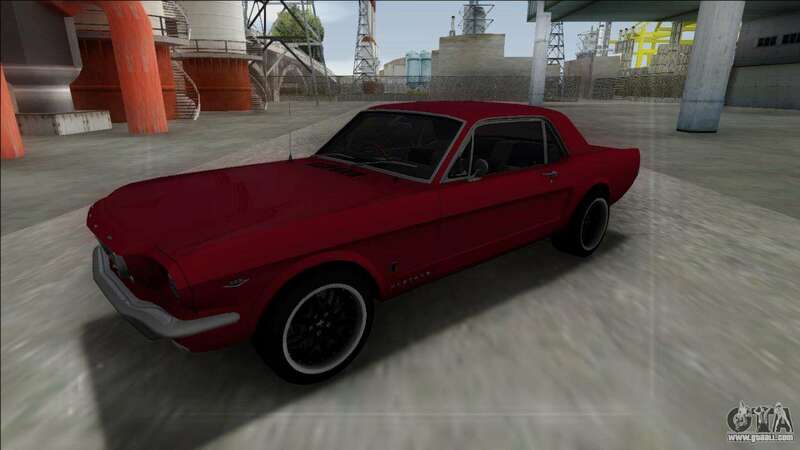 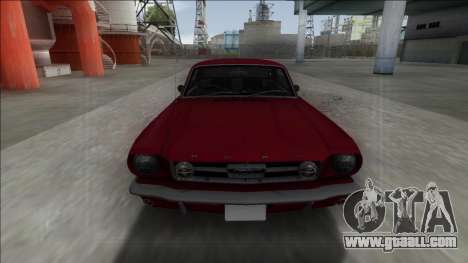 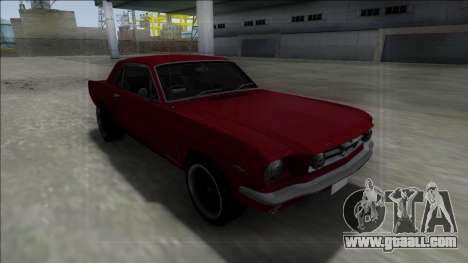 To download 1965 Ford Mustang for GTA San Andreas you just have to click on the link below. Mod contains the automatic installation.